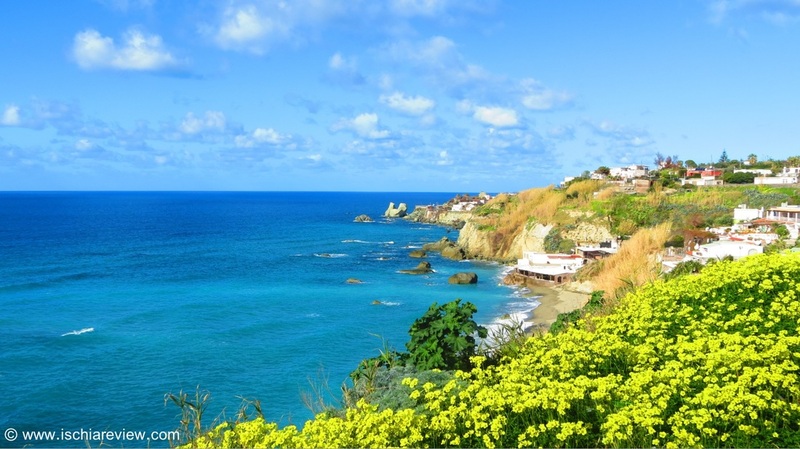 Guide to beaches in Forio d'Ischia. Descriptions, photos and directions to each beach in Forio. 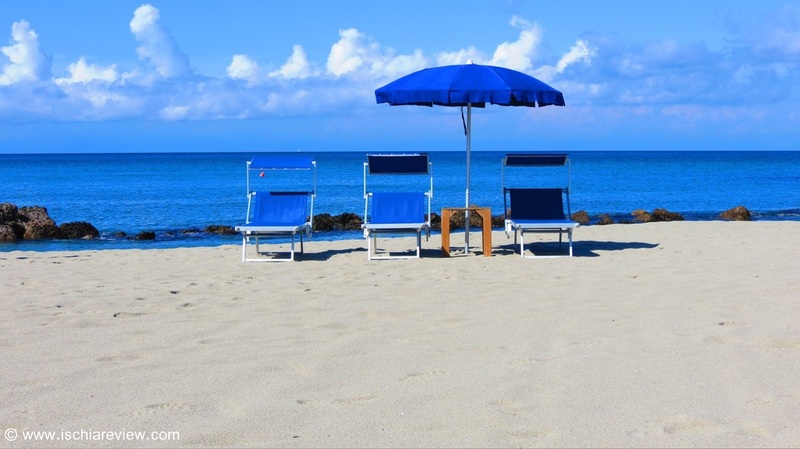 Guide to Cava dell'Isola Beach in Forio d'Ischia. Full description with photos and directions to the beach. Guide to Citara Beach in Forio d'Ischia. Full description with photos and directions to the beach. Guide to Chiaia Beach in Forio d'Ischia. Full description with photos and directions to the beach. Guide to San Francesco Beach in Forio d'Ischia. Full description with photos and directions to the beach.